One of the most terrible decisions a person can make is to drive a vehicle while under the influence of alcohol. Drunken drivers in Illinois put not only other’s lives at risk but also their future employment opportunities. After a drunk driving (DUI) conviction, individuals lose their jobs and find it difficult to land a new job. Convicted drunken drivers should not lose hope because some employers hire people with a misdemeanor charge or criminal history. 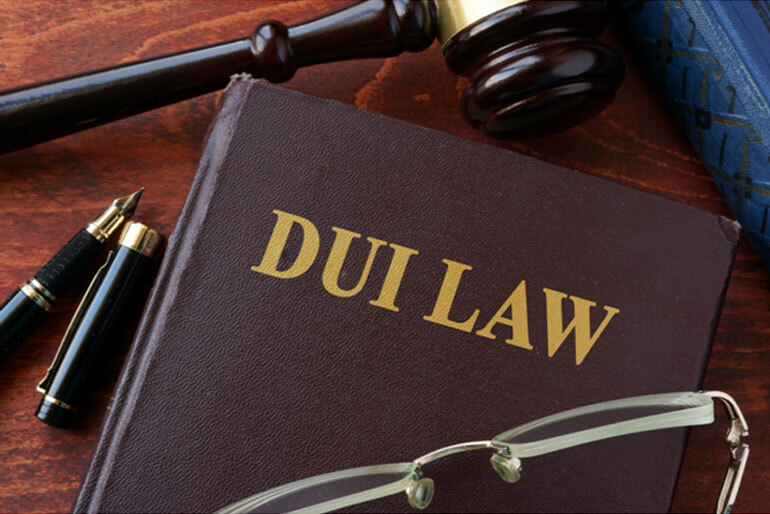 Depending on the severity of a DUI conviction, it can take several years for individuals to reinstate their driver’s license. Individuals who lost a job as a result of a DUI may be allowed to drive again, but they will need an SR-22 which they can get from an auto insurance company in Aurora, Illinois. It’s mandatory for individuals who’ve committed a serious traffic violation, like a DUI. Finding another job after a DUI conviction will be difficult given that employers today do background checks when screening applicants. Most jobs require a valid driver’s license, and hiring managers often turn down applicants with a DUI record. Pre-school teachers, public transport drivers, and even salespeople may find it difficult or even impossible to find similar jobs after a DUI conviction. Employers may outright reject the application of a person with a DUI record. Finding a new job is critical for individuals with a DUI history. They need to immediately make a living after paying hefty fines as a result of their convictions. It gets even harder if these individuals have a family to support. Hopeful individuals with a DUI record who have completed Illinois’ substance abuse evaluation may consider learning new skills to increase their chances of employment. There are industries wherein hiring people with a criminal history isn’t an issue. Some of them even offer relatively high paying jobs. It’s just a matter of finding the right industry and employer. Several industries like food, retail, financial, and trucking consider hiring people with past DUI. People who are determined to bury their DUI record may consider a career in truck driving. Professional truck drivers get an average of $48,277 and may earn as much as $74,500 a year. To get started, applicants should secure a commercial driver’s license permit before they enroll in a truck driving school. Taking truck driving lessons would also be advantageous. During the screening period, applicants need to be forthcoming about their history. It’s better to inform hiring managers about driving violations and DUI records than for them to find out later on. Employers are more likely to terminate personnel who try to hide their past DUI convictions. Keeping such things secret suggests that an applicant is deceitful, and employers would want to remove them from the workforce as soon as possible. Most people find it challenging to find a job after a DUI conviction. If they can’t get back to their previous profession right away, learning new skills will be the key to expanding their employment opportunities.